Why Is Mercury So Bad? 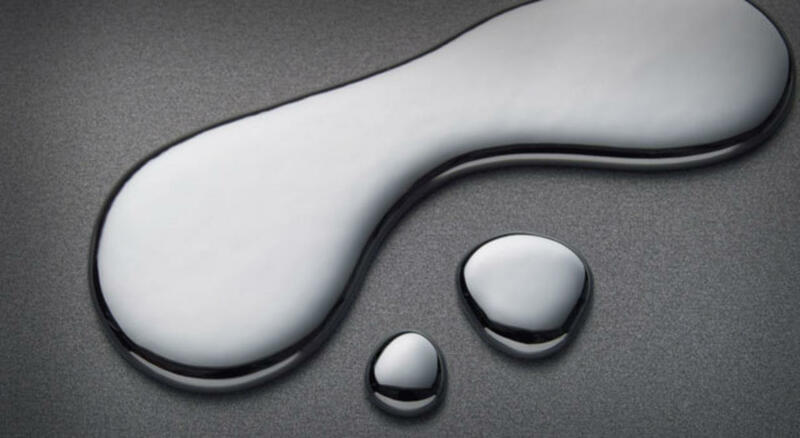 Learn about the science behind Say No To Mercury's position on mercury. You can get involved to help raise public awareness about the problems surrounding mercury based products and services. Start with discussing the problem with family & friends or refer them to this site. To take the next step, get in touch with Say No To Mercury today or read through our action guide here. 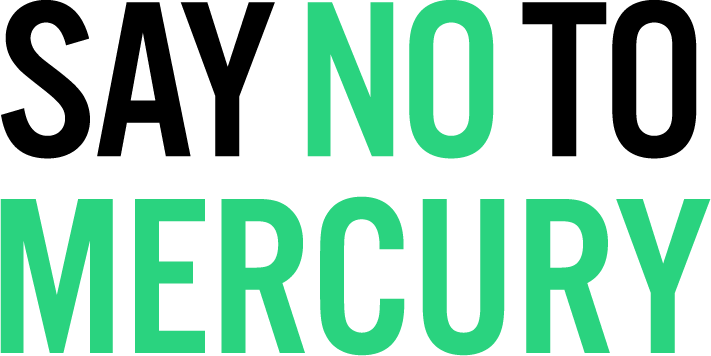 Say No To Mercury is driven to see the phase out of mercury pollution from industry and business to prevent degradation of human health and the environment for future generations. You can learn more about the effects of mercury pollution here. Copyright Say No To Mercury 2017. All rights reserved.